About « great space why? Go to Skala Architecture A P.C. Susan K. Skala, has owned and operated Skala Architecture since 1987. Prior to this, she was with the local firm of Architects/Delawie Wilkes Rodrigues Barker and the international firm of Skidmore, Owings, and Merrill, in that firm’s San Francisco and Washington, D.C. offices. She has been a licensed architect in the state of California for over 25 years. Ms. Skala’s practice emphasizes residential design and remodeling, small commercial buildings, and historic preservation analysis. She publishes Quick Sketches, a quarterly architectural newsletter on this website. She is knowledgeable in residential ergonomics. Drawing production is in CAD format with 3D capability. She created an Exterior and Interior Finish Primer for her clients to aid in their decision-making. Ms. Skala is a member of the American Institute of Architects. She is working on LEED certification with the US Green Building Council. Former County Supervisor Leon Williams appointed her to the County Historic Sites Board in 1988 for a three-year term. She is past president of Save Our Heritage Organization. 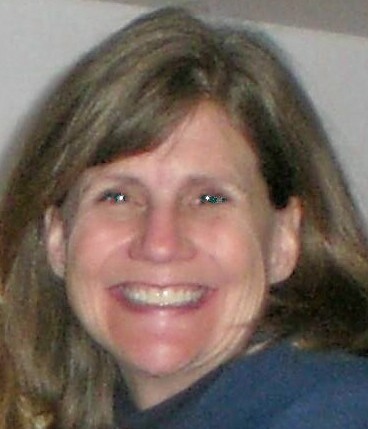 In addition to her professional duties, Ms. Skala has sat on a fund-raising board for the San Diego Crew Classic, was a member of the Inner Circle of the San Diego Repertory Theater, a member of Mothers and Daughters Club Assisting Philanthropies, and Makua, an auxiliary of Voices for Children. She has worked on several design task forces for the American Institute of Architects, San Diego Unified School District and San Diego-Imperial County Girl Scouts. Raised in Oakland, California, Ms. Skala has a Bachelor of Arts in Architecture from the University of California, Berkeley and a Master of Science in Historic Preservation from Columbia University, New York. There she specialized in architectural preservation design. Her master’s degree thesis investigated incorporating new designs into existing structures. Ms. Skala is married, and has three children.